When screened on the big screen, it went viral for all the bold scenes and led to many debates and discussions both online and offline. And now, after being aired on small screen, it is back again in social media, as all those scenes were just censored during the telecast. If you haven’t understood yet, we are talking about Arjun Reddy, the film which created a revolution in Telugu cinema. On Sunday, January 21, Arjun Reddy was telecast for the first time on television by Star Maa channel. 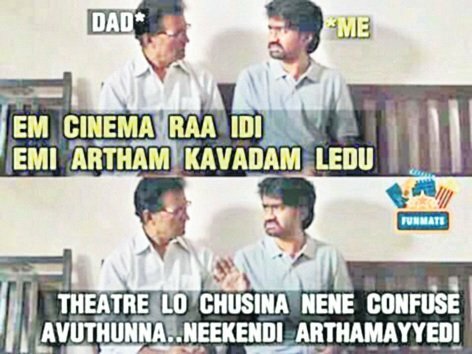 But what made the telecast much funnier was the way fans of Arjun Reddy came up with memes, protesting against Star Maa channel for censoring out all the bold and adult scenes, including songs. 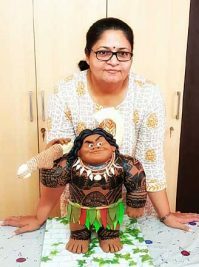 The duration of the film, which was originally more than three hours, was reduced drastically thanks to Maa’s sanitised version — the film started at 6 pm and was over by 8:45 pm. It seems like the annoyed youngsters weren’t just in a mood to forgive the channel for this disappointment. 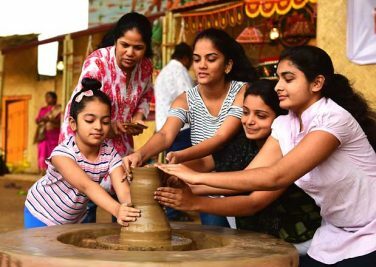 From posting hate comments to creating memes and trolling the channel for what it has done to them, fans of Arjun Reddy created a storm on Facebook. 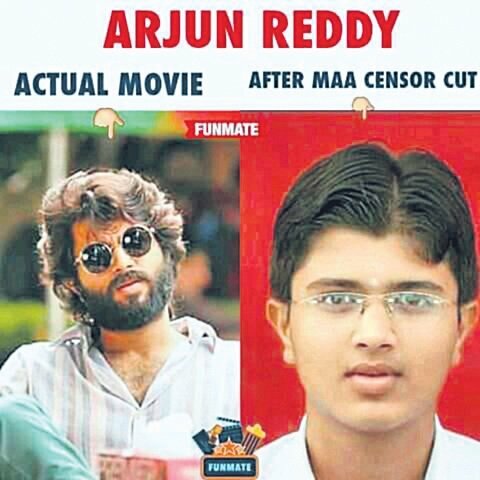 If there was a ‘best meme’ contest, it should definitely go to the creator of this meme where Vijay Devarakonda’s look from the movie was compared to an innocent-looking photograph of the actor clicked during his school days to mock the difference between the original version of Arjun Reddy and the censored version by Star Maa.